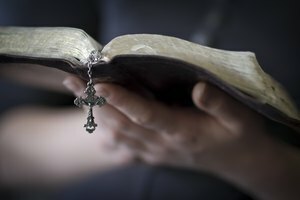 The position of lector has historically been a gateway to priesthood. A lector, or reader, is the third of the four minor orders in the Roman Catholic Church — acolyte, exorcist, lector and porter. The lector participates in Liturgies by singing or reciting selected biblical texts, although never the gospels, whose reading is only permitted by a priest, deacon or bishop. A lector reads from the lectern, or ambo, and also performs secondary duties, such as carrying the Book of the Gospel in the procession to the altar. 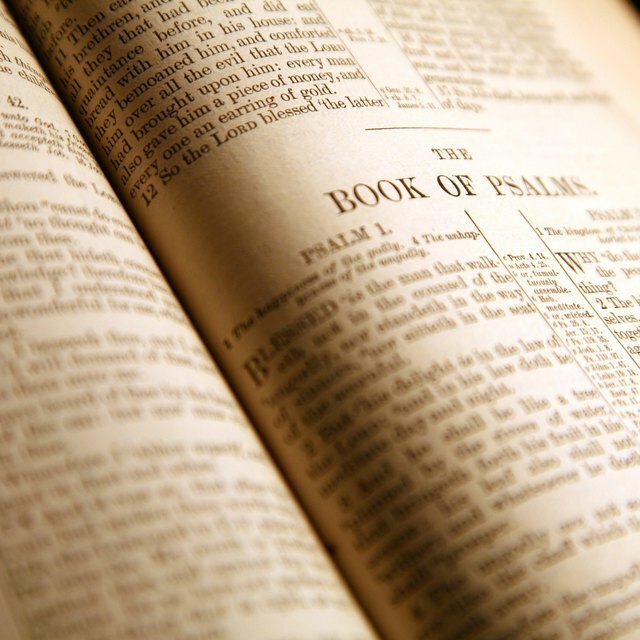 The Roman Catholic Church continued the Jewish tradition of reading scriptural texts aloud. With illiteracy rampant, however, the early church guaranteed a qualified reader by creating the position and requiring special education. Originally, all the lessons in the liturgy, including the Epistle and Gospel, were read by the lector. In 1972, Paul VI reformed the minor orders, which include the position of lector, in his Motu Proprio Ministeria quaedam. Since then, lectors have been instituted in a Liturgical ceremony by a bishop. A lector is required to perform at weekday and Sunday masses. His primary function is to to read from Scripture to the congregation. A lector does not read from the Gospel. If a deacon is not present, the lector announces the intentions for the general Intercessions, or prayers. 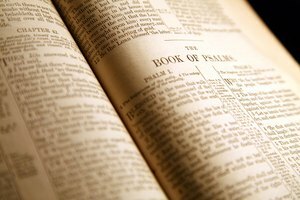 For weekday masses, when a Psalmist or cantor is not available, the lector may read or sing the Psalm and responses between readings. 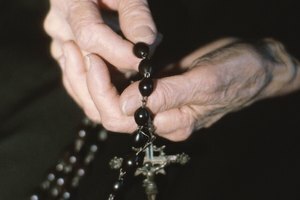 Although change has been proposed and discussed in the Vatican, the position of lector is currently reserved for men, although women may read if a male official is unavailable. The reason is that the position of lector was historically a stepping stone to the ministry, which is not open to women. However, women already read as lectors at masses all over the world because the church does allow for "temporary deputation" of women to serve as lectors, which is why women are routinely seen reading at masses. They just can't be officially installed into the post as lector. The requirements for becoming a lector vary from parish to parish. All, however, consider it a sacred and serious commitment that requires introspection, dedication and -- in the case of public speaking -- courage. Lectors must be confirmed Catholics. 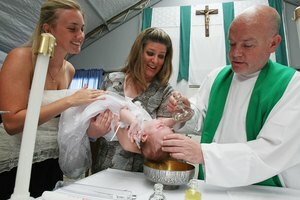 Most parishes require they be legal adults and members of the specific parish in which they intend to provide the service. Instruction, preparation and guidance will be provided to chosen applicants by the parish church. Lisa, Andrew. "Lectors in the Catholic Church." 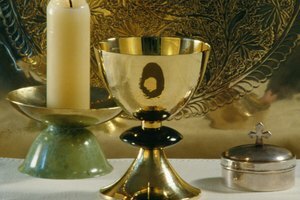 Synonym, https://classroom.synonym.com/lectors-in-the-catholic-church-12087433.html. 29 September 2017.